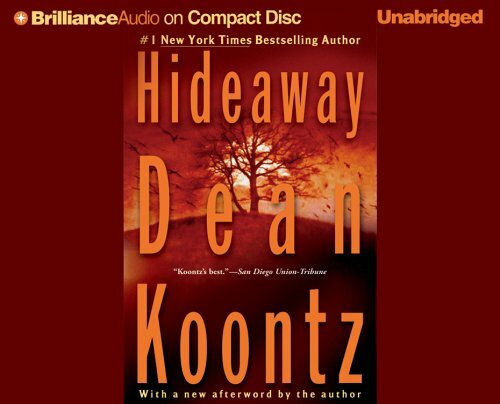 Hideaway was written by Dean Koontz. Hideaway was published by NY: Putnam (1992). About Dean Koontz (Author) : Dean Koontz is a published author of children's books and adult books. Some of the published credits of Dean Koontz include Robot Santa: The Further Adventures of Santa's Twin, Hideaway, Whispers.